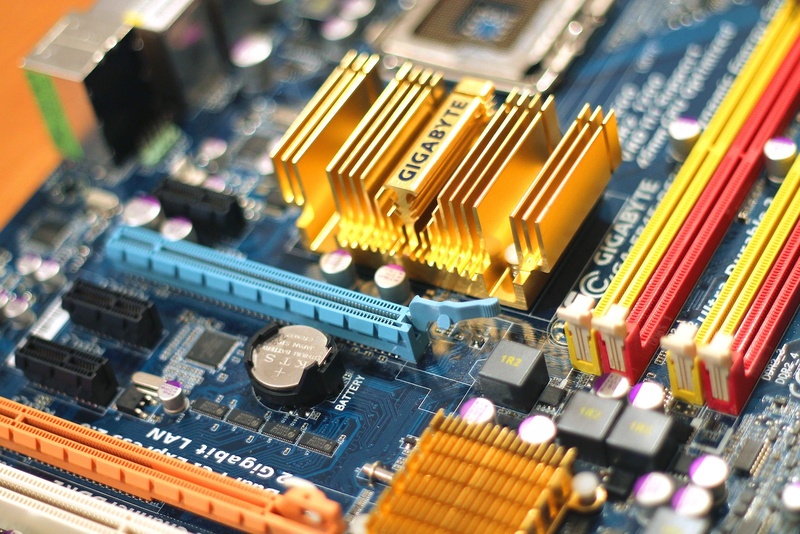 Producers* of Electrical and Electronic Equipment (EEE) have responsibilities regarding the end-of-life of goods that they place on EU Member States’ markets. They have to take into account and manage several obligations in order to comply with the WEEE Directive as it is transposed in each European country. The EU has published a legal framework on Waste Electrical and Electronic Equipment to mobilise a European industry to avoid pollution and secure access to specific valuable materials. This also enables the European recycling industry to evolve and consolidate its activity. At the same time, this legal framework uses the principle of Extended Producer Responsibility as an asset to influence producers, manufacturers and companies involved in sales and distribution so as to increase collection and recycling rates of WEEE as well as improve the quality and recyclability of the EEE. The WEEE Directive sets principles (EPR) and targets to be transposed and attained by European Member States. Member States in turn use the EPR principles and directive targets to define parties under obligation as a means of contributing to country targets. Producers are among those parties under obligation. Finally, Producers are responsible for managing their obligations in each country. Producers shall be registered on the National Register. Registration is made locally only once per Producer/legal registered entity and might be renewed on a country-to-country basis as the status of the WEEE Producer evolves. Based on real quantities and weights placed on the national market, Producers shall declare their Material Placed on the Market to the national authority. Such data is carefully stored and controlled by the national authorities, enabling them to calculate the collection and recycling targets to be reached globally for the Member State and individually per producer. The format of declaration varies from country to country and from one Compliance Take Back Schemes (CTBS) to another. Producers shall make information available to end users on disposal of appliances: municipal collection points, grid reference of drop off points, take-back solutions, etc. Appliances shall display a specific symbol for the marking of Electrical and Electronic Equipment: the crossed-out wheelie bin. If the appliance is too small to display the symbol, then the symbol shall be displayed within the user manual. Producers shall make available dismantling guides and recommendations for easy dismantling, depollution and recovery of WEEE. Such information shall be made available upon request from the recycling industry. Producers should make such documentation available at the time the request arises. Producers shall organize either individually or with the support of a Compliance and Take Back Scheme (CTBS) the collection and recycling of WEEE (equivalent or similar appliances). These obligations mean that Producers should have the capacity to operate a take-back solution either directly or indirectly in a country and to provide take-back logistics to end users and businesses. Moreover, take-back scheme operators and recycling vendors shall be audited on a regular basis. Take-back operations shall be orientated towards end-users - household and/or businesses - according to the function of the equipment concerned. Take back operations can thus be organized at local municipal collection points, at retailer sites, businesses, etc. Producers shall finance take-back systems, treatment and recycling operations. They shall demonstrate their capacity to finance and anticipate any specific scenario leading to increasing cost due to materials cost, a significant increase in collection requests, etc. Producers shall report to the national authority on a regular basis the quantities that they have collected and treated. The data shall either relate to their own individual solution or come from the Compliance and Take Back Scheme (CTBS) they contracted with. It is evident that although Producer obligations come from the same European directive, compliance is only legally possible on a country-by-country contractual basis. In most EU Member States, Compliance and Take Back schemes (CTBS) have been founded to provide compliance services to Producers. Across these countries, several CTBS exist, compete or work together based on synergies as well as product or geographical scope. Prices and specific conditions may, however, be different. Indeed, companies active in several EU member States and having Producer obligations across several Member States should find a specific CTBS with which to contract so as to manage its obligations and compliance. The alternative is to manage compliance on an individual country basis which is often more complex. This is why we founded WEEElogic to offer a compliance hub in all countries, based on partnerships with national CTBS in order to simplify and centralise compliance, take-back obligations and processes. The aim is to enable Producers to remain business-focused while WEEElogic coordinates day-to-day administrative proceedings with the relevant CTBS. *In this article we refer to WEEE Producers as the party under obligation as defined in each Member State according to the WEEE directive.